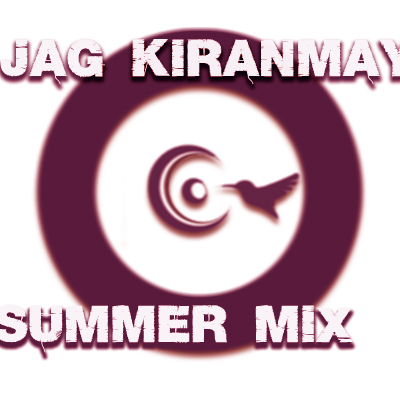 Hey everyone, here it is, new 'Summer Mix' from Jag Kiranmay. It's loaded with real gems. It exclusively includes three of Jag's unreleased tracks. If you are in the mood for slower and darker underground house, you will for sure favour this one.